Country Club Living in Sherwood Park - Canterbury Homes Inc.
Sherwood Park’s Golf and Country Club Estates are home to some of the most incredible, unique, and luxurious homes in the Edmonton area. Affluent members of the community chose this exclusive area for its privacy, pristine views, and spacious lots to build their custom home on; however, the proximity to amenities (click for nearby amenities) has been a key part of its appeal. Golf and Country Club Estates are being developed in two phases, where the first phase saw development of the area closest to Range Road 233. The second phase, which involves development of another 43 acres, allows another wave of soon-to-be-homeowners to begin building their homes in this prestigious community. Nature lovers and those with active lifestyles appreciate the parks, trails, and water features. Traffic is minimal, and the developers plan to take advantage of the natural surroundings by adding more trails in the future. 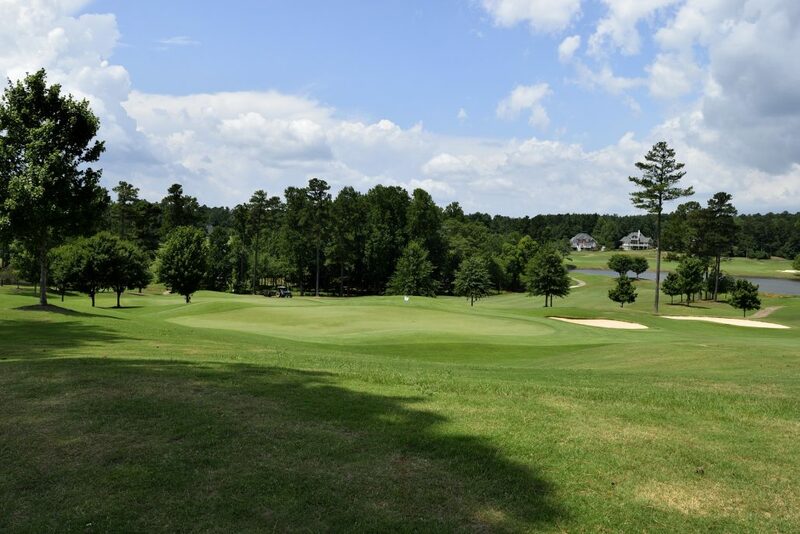 If you are a golfer, then Golf and Country Club Estates is your paradise! The beautiful competition nine-hole golf course, Coyote Crossing is only steps away. Close enough to walk! Here, you’ll enjoy the country club lifestyle: golfing, brunch, get-togethers, and a community of like-minded neighbours who are building the life they’ve been dreaming about. As the homes in Sherwood Golf and Country Club Estates are completed, the neighbourhood will become a showcase of excellence and opulence by homeowners and their builders. Thoughtful architectural guidelines ensure that each home complements its neighbours; however, homeowners are encouraged to create homes that perfectly suit their style. French, Victorian, Contemporary… Your options are endless. It is your opportunity to have the essentials and extras that you imagine (such as a special closet for your golf clubs). Imagine walking only a few minutes to the golf course whenever you want. During the first round of development, Canterbury Homes Inc. had the opportunity to build luxury custom homes in Sherwood Golf and Country Club Estates and we are looking forward to working with clients who choose this special place to call home. 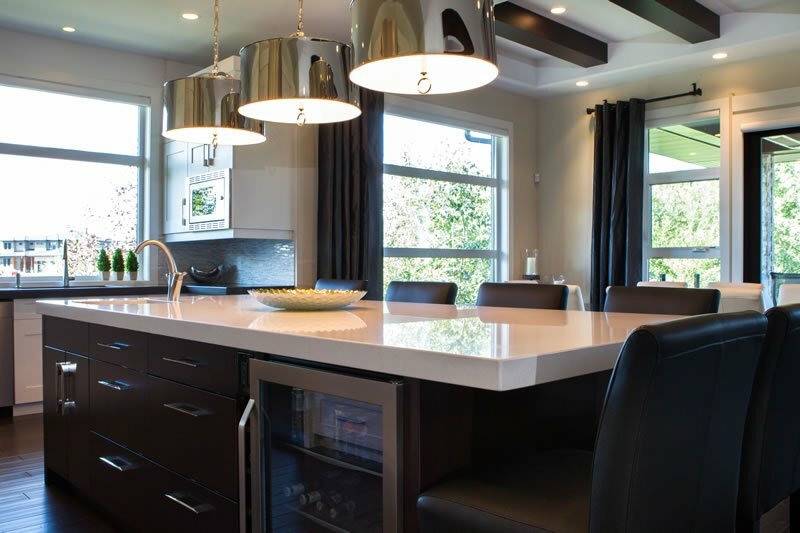 As a client of Canterbury Homes, your ideas, needs, and wants take priority. 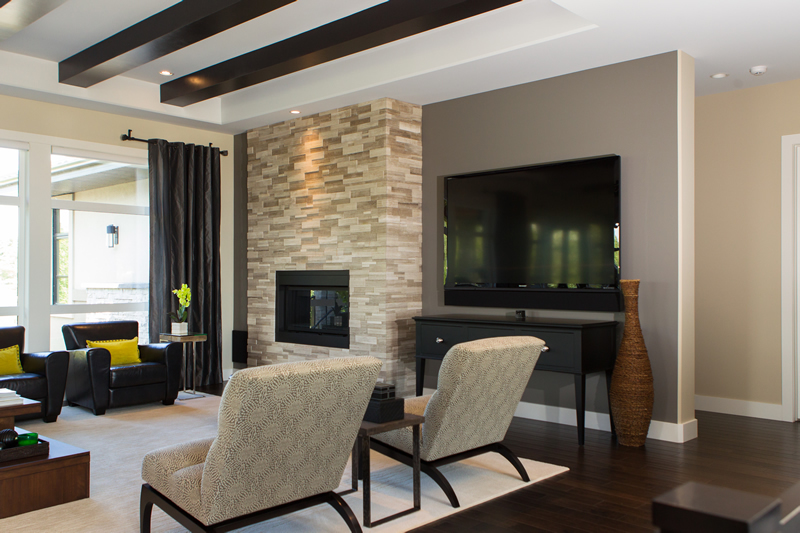 We will help you design your home with innovation from concept to completion and beyond, ensuring that your home perfectly suits your family. The country club lifestyle you’ve always wanted is within your reach. Let’s talk about your dream home today!